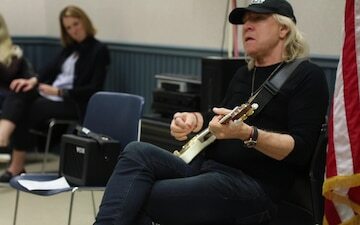 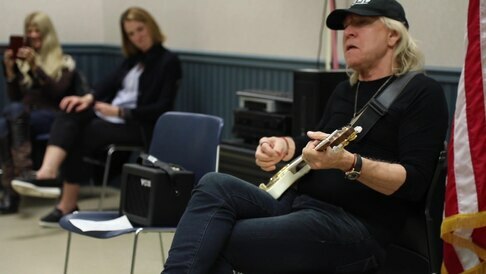 Joe Walsh visited airmen and soldiers assigned to Joint Base Lewis-McChord, Wash., while preparing to perform a concert on Veteran's Day. 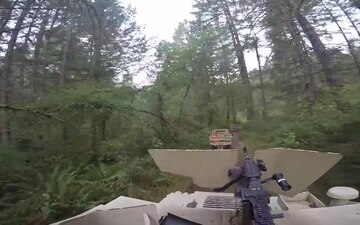 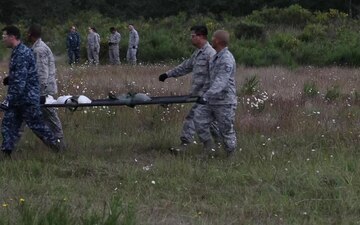 Members of the 446th Security Forces squadron participate in exercise Haywire on Joint Base Lewis-McChord. 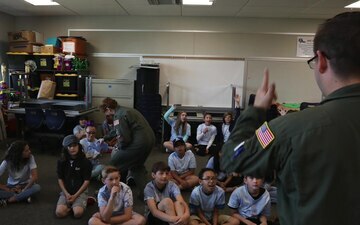 446th Aerospace Medicine Squadron reopens doors in renovated building. 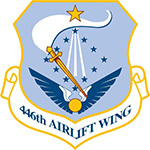 The 446th Airman and Family Readiness team was recently notified it was selected as the 2018 Department of Defense Reserve Family Readiness Award winners.